All very gorgeous and unique! Your posts are the very best eye candy. Love your work. Thank you for always inspiring me. I'm delighted that you are inspired, thank you! OMG Gayle!! What a stunning array of new clothes. I absolutely love everything you made. The fabric in the first jacket is so interesting. Big yearning going on here! 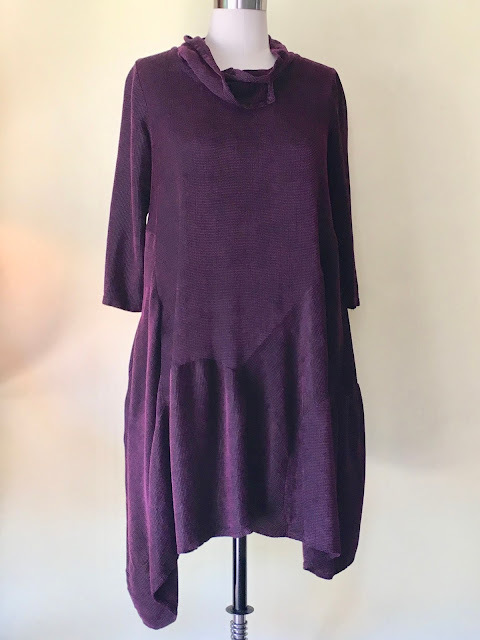 What sleeve pattern did you use for the dress/tunic. I love that pattern but it didn't suit me at all. Perhaps with sleeves it would. The Treasure Hunt fabric for the dress/tunic is indeed a treasure. Going to see if I can find some of that. Love it. Love all the colours and prints. And the Katharine Tilton coat/dress. What a stunner. Love what you did with the pockets. I have seen big snaps like that though not rubber. I think Dritz makes them. I've used them and like them a lot. 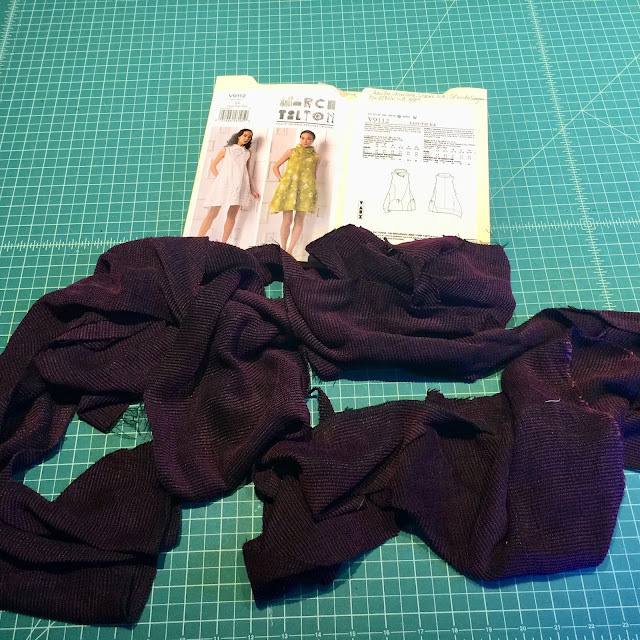 To find a sleeve that would fit I brought out all of my patterns and measured the sleeve of each to the armhole of the dress. It worked like a charm. Be sure to measure by standing the tape measure up on it's side and measuring at the seam line. Thank you for your comments and I hope you try the sleeve! Every one of your garments looks soooo much nicer than the pattern envelope! Lovely and unique collection, Gayle. Thank you, Louisa. I agree that Vogue does not do a good job of photographing the garments!